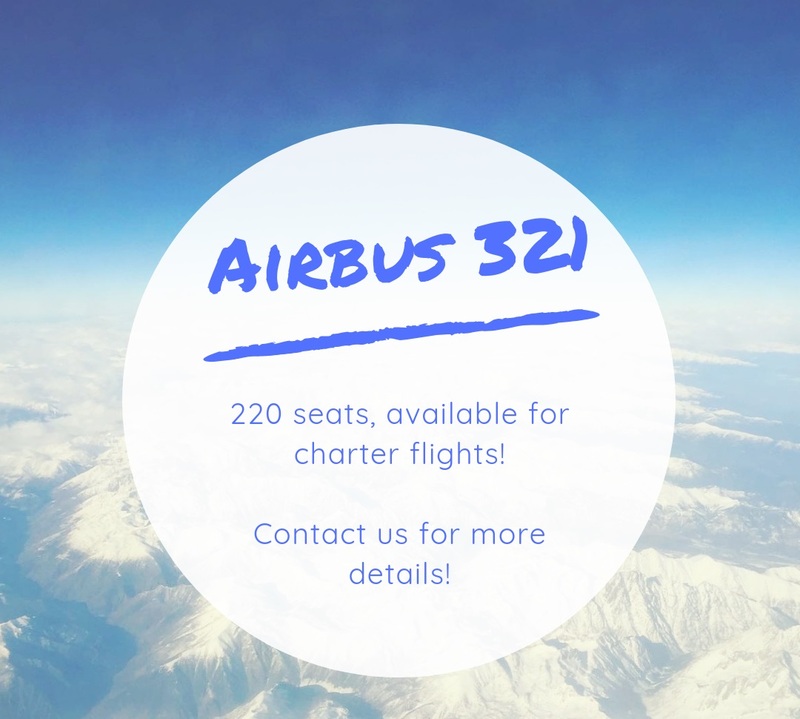 2 x Airbus 320 / 180 seats - available for long-term charter flight schedules! 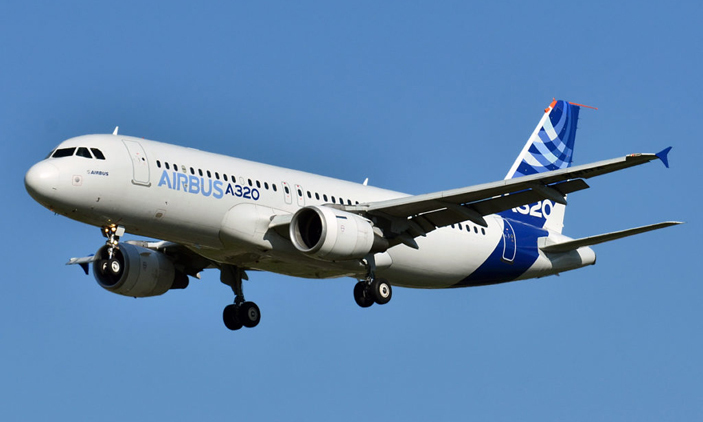 3 x Airbus 321 / 220 seats - available for long-term charter flight schedules! 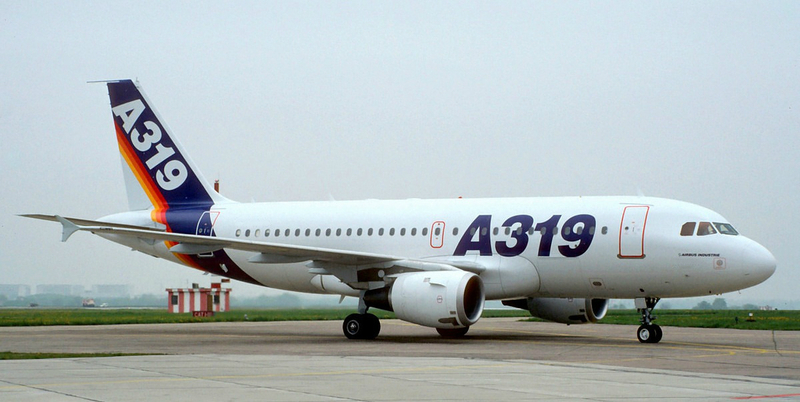 Boeing 737-300 / 144 seats - available for long-term charter flight schedules! 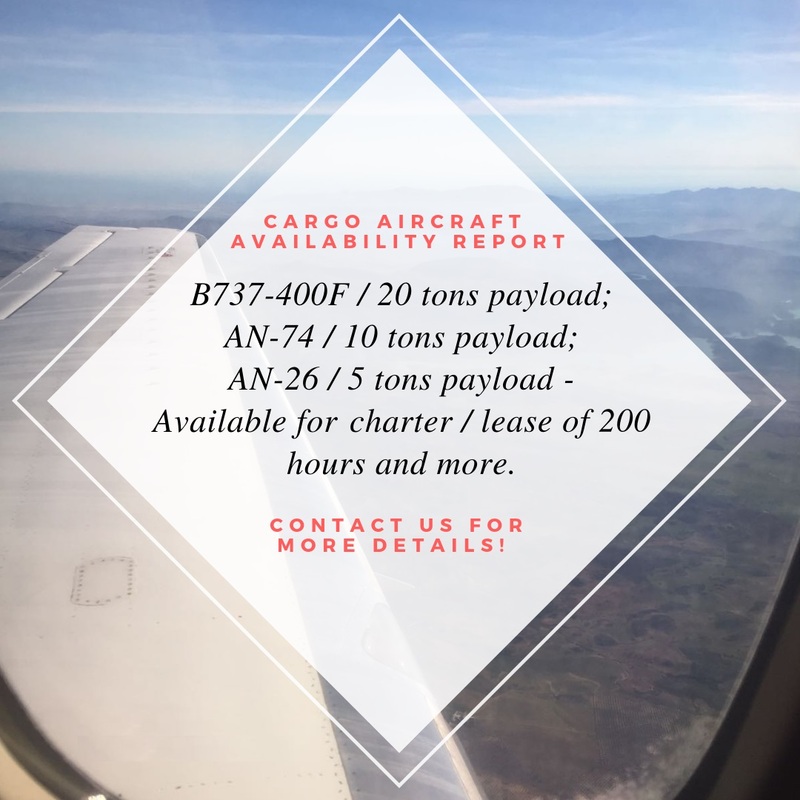 Boeing 737-400 / 165 seats - available for long-term charter flight schedules! 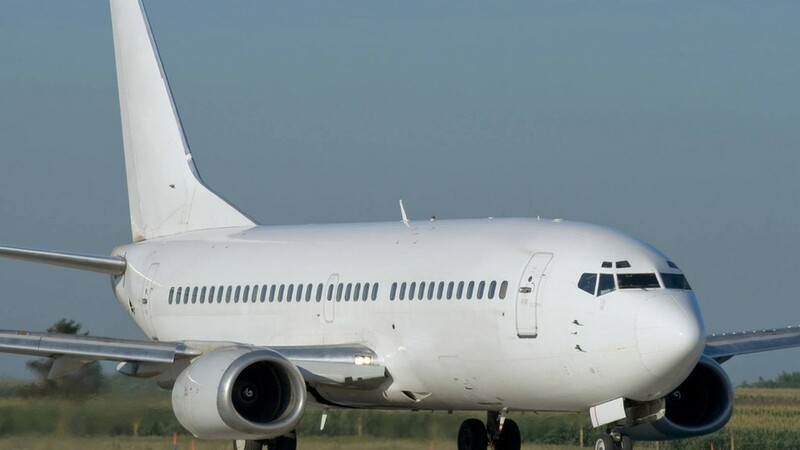 Boeing 737-500 / 130 seats - available for long-term charter flight schedules! 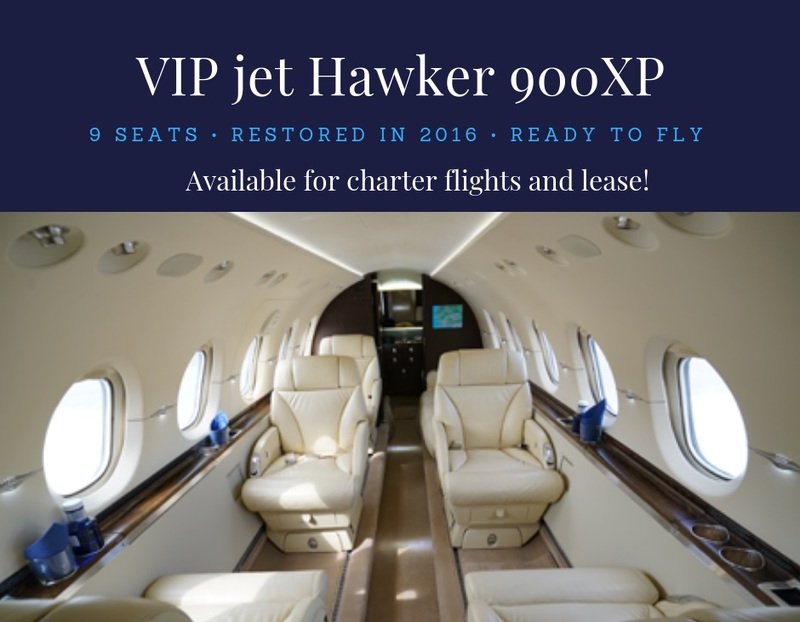 VIP jet Hawker 900XP - available for charter flights and lease! 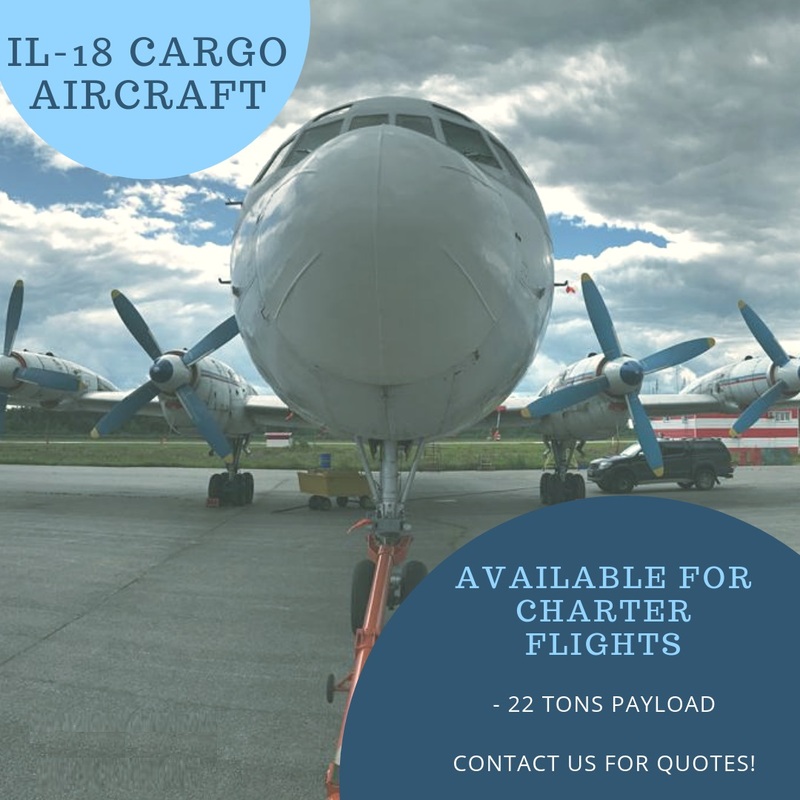 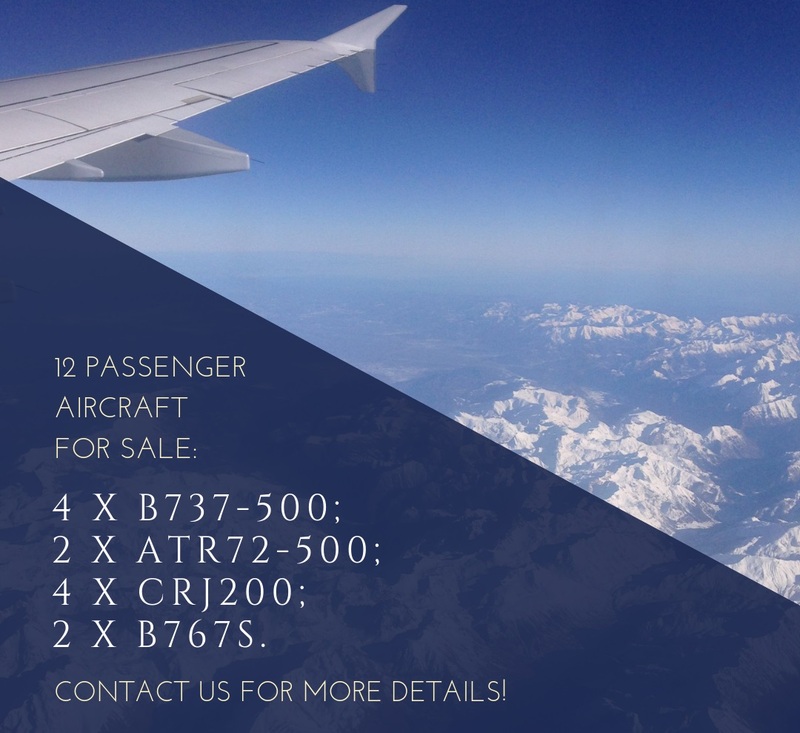 Passenger aircraft - available for sale! 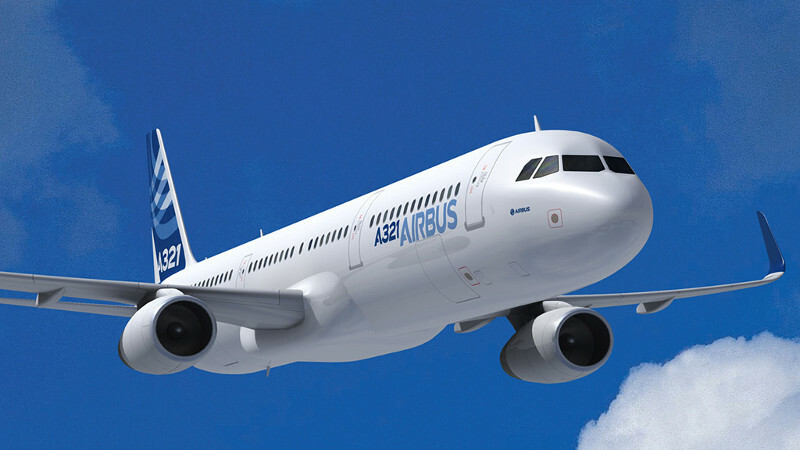 In addition we have 2 x Airbus 340 / YOM 2001 and 2003 for sale.